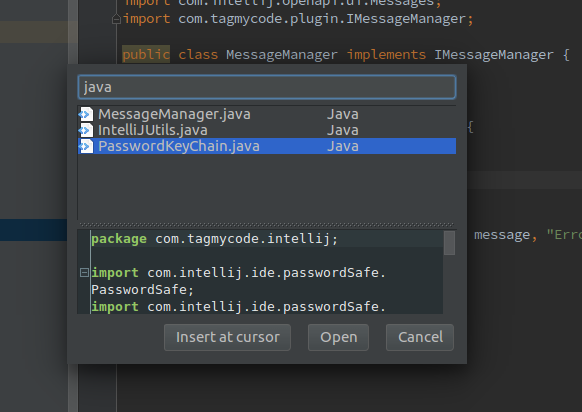 The first TagMyCode plugin for IDE was finally released. 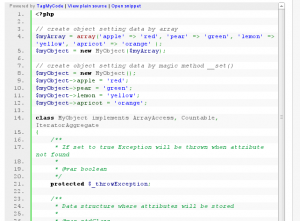 Before today you could use the Google Chrome extension to save your snippets outside the website, now after a hard work to improve the API we are happy to announce the release of a new plugin. 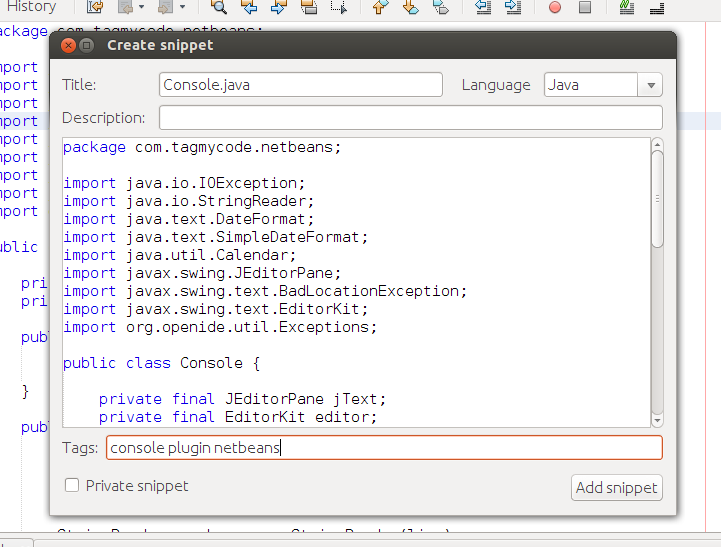 We have chosen NetBeans (versions 7.4 and 8.0) as a test case that implements the “Create snippet” feature. 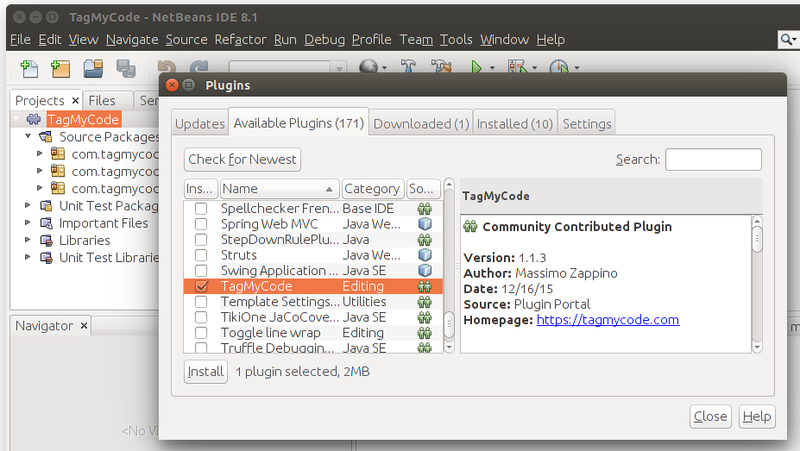 You can install the plugin directly from NetBeans (go to Tools > Plugins > Available Plugins, click Check for Newest, select TagMyCode and Install) or download it from PluginPortal. 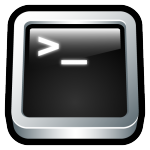 After the authorization you can create a snippet of the current opened file by clicking the toolbar button or via the context menu. 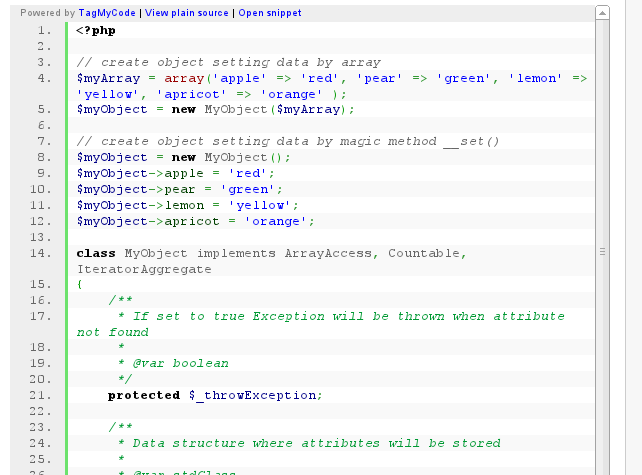 You can also save a portion of the code simply selecting the code you want to save and then right click and “Create new snippet…”. 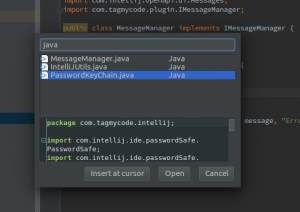 We are pleased to announce that the first TagMyCode tool has been released. WP-TagMyCode is a WordPress plugin that enable you to embed public snippet into your posts. The current version is 0.1.2 and it is a beta version. 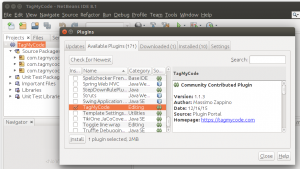 TagMyCode App is now available on Chrome Web Store.